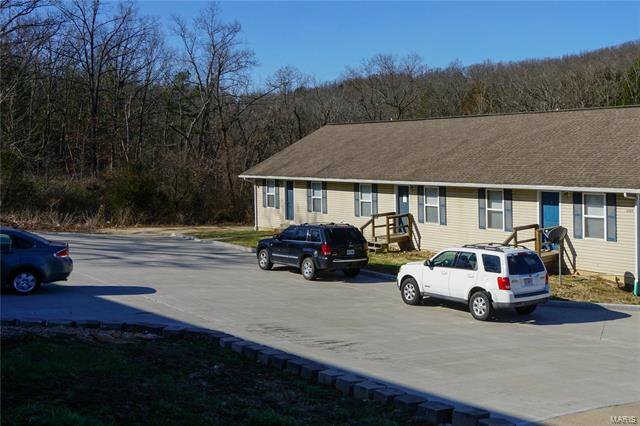 The Jordan’s Pass apartment complex is located within walking distance of the MS&T campus and consists of 6 buildings with a total of 24 units. 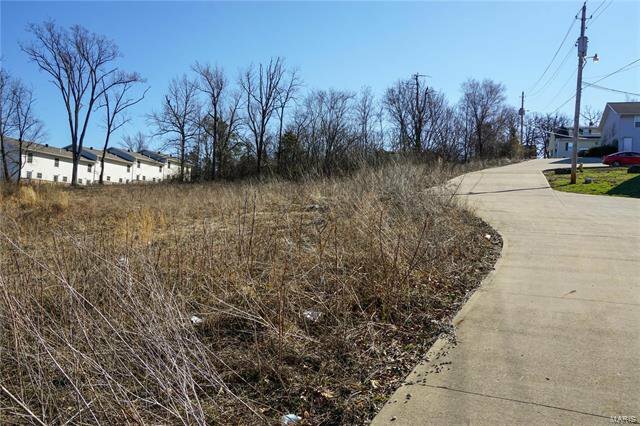 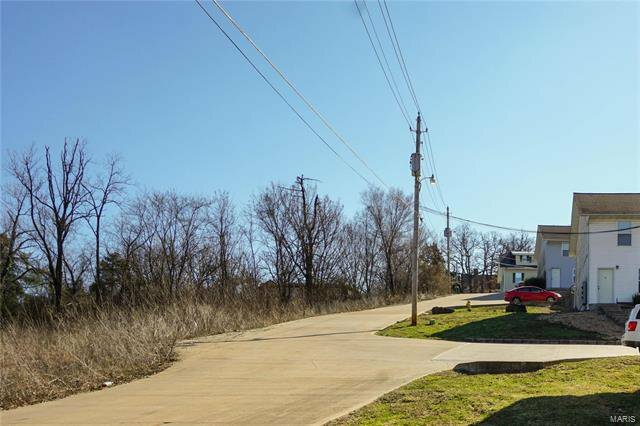 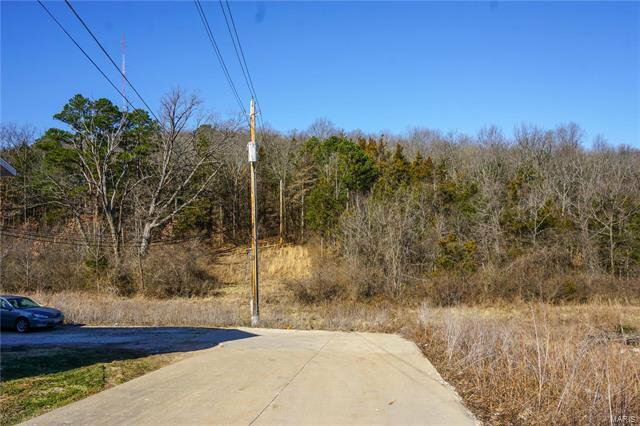 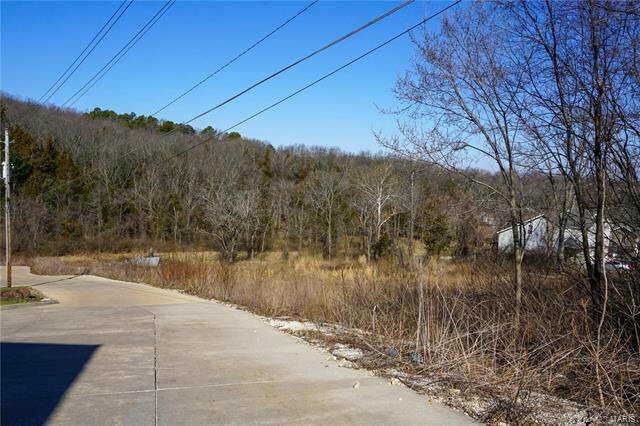 The buildings occupy approximately 1.6 m/l acres of this 5 m/l acre lot which allows room for future development. 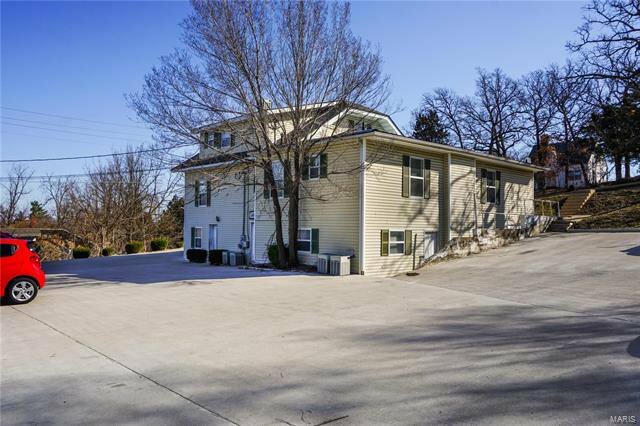 This property consists of 1 and 2 bedroom apartments with various floor plans along with a small cottage and a 4 bedroom house. 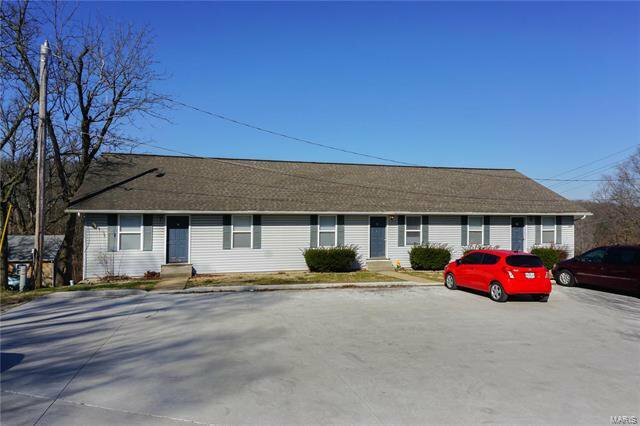 The 1 bedrooms rent for $350-$450, the 2 bedrooms from $450-$575 and the 4 bedroom rents for $825 per month. 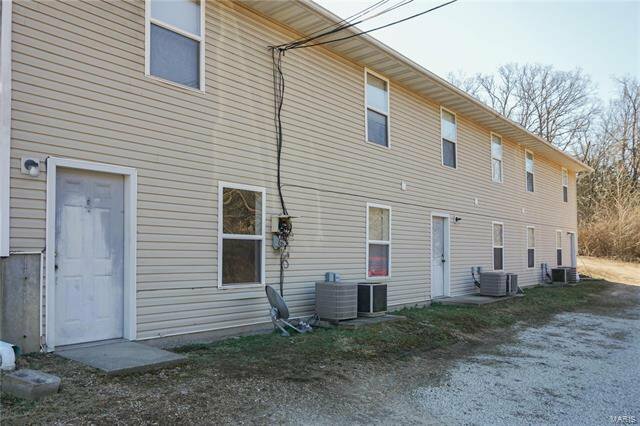 They all come with a stove and refrigerator, some have dishwashers and the tenants have 24 hour access to the coin-operated washer and dryers in the lower level of the first building. 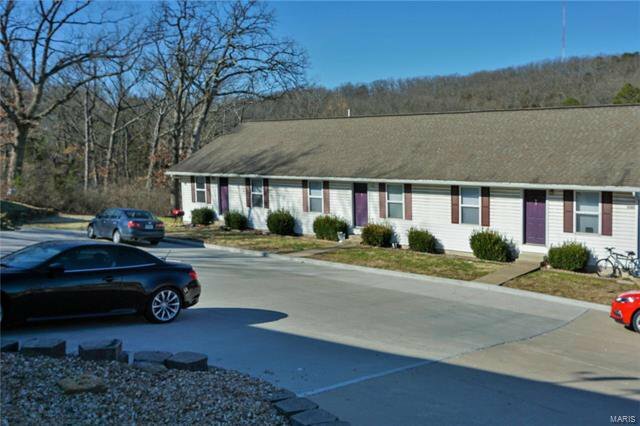 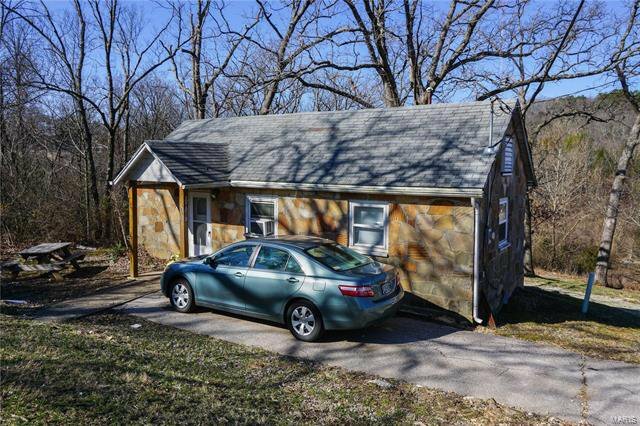 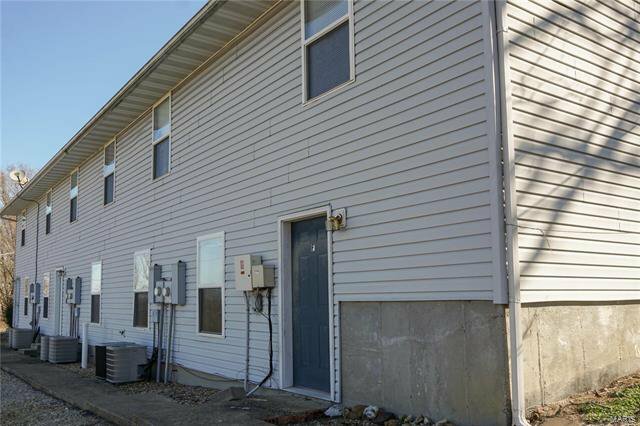 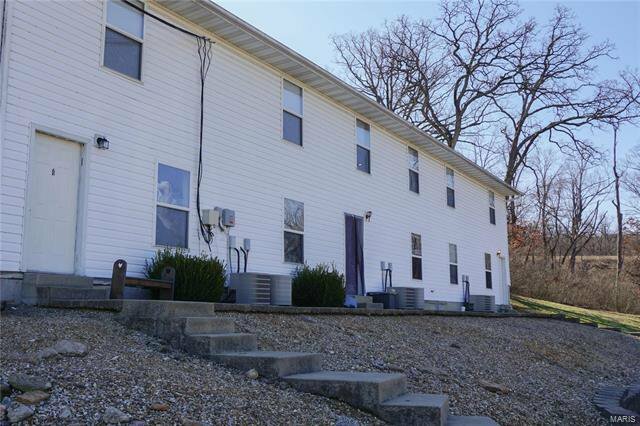 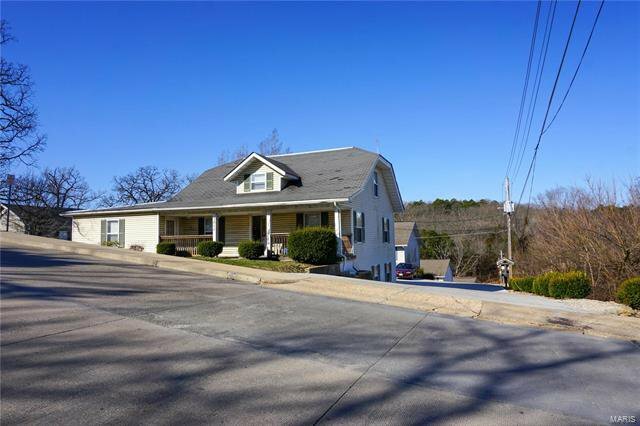 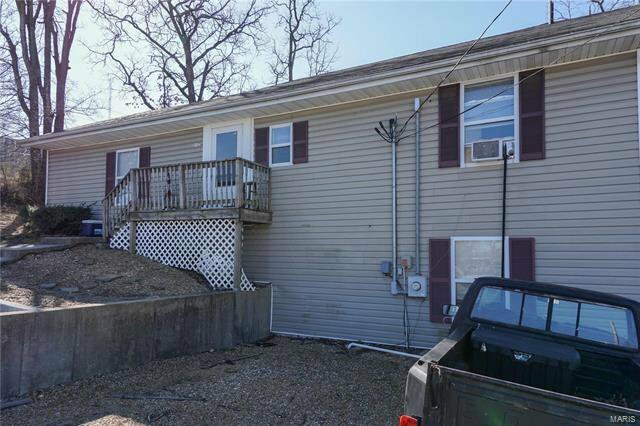 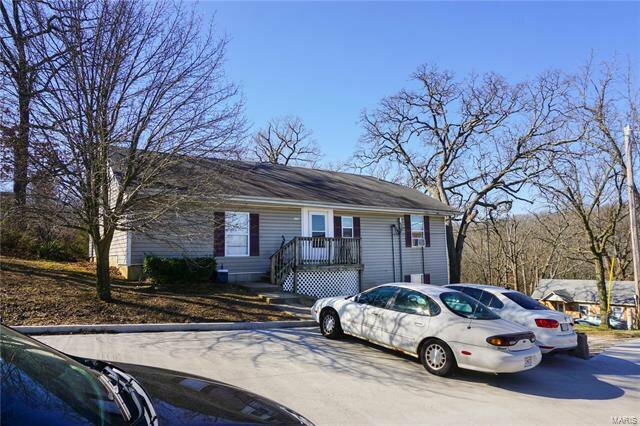 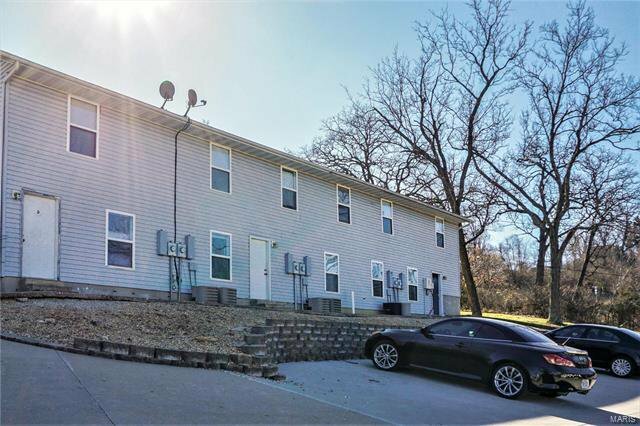 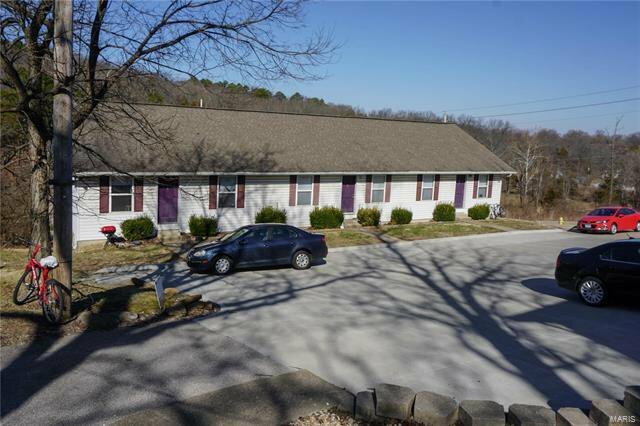 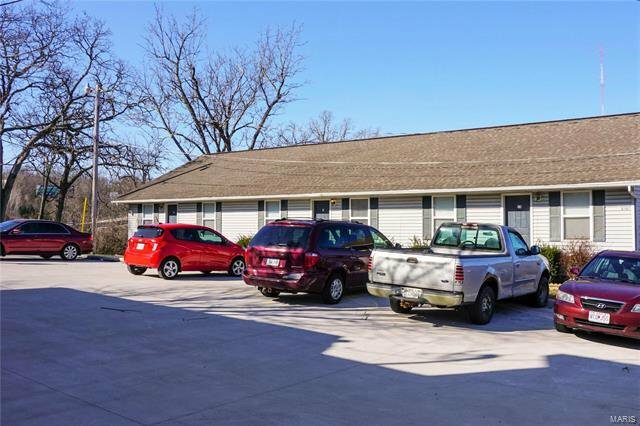 This is a great investment property that can provide you with a potential monthly gross income of over $12,000 per month.